A couple of weeks ago we talked about “Truth” at Muffin Talk and how stepping into our truth (living authentically) can be a tricky business… It’s probably been the toughest step for me in my “Release Revolution”…. What has been difficult for me to wrap my brain around is that it is okay for truth to change. For whatever reason, I was brought up thinking that anyone that changes their truth a lot is a flake, mis-directed, not ambitious… now I see very clearly that the “Truth” is that this couldn’t be farther from the “Truth”! Many of us have to adjust our truth frequently because we are so desperately searching for a place to “belong” – our culture dictates that there is nothing more important than “fitting in” – and many of us scramble and hustle to do this well. We buy the right jeans and purses, we go to the right places, we eat the right things, we kick our asses at the right boot camps…. we hide our shame in the pantry or the bottom of a wine glass, we stuff our closets to hide the mess, we tap-dance for people that we quite frankly don’t really like. Jeans and purses and wine and crackers won’t make you love yourself more…. or anyone else love you more for that matter. Your soul wants you desperately to find your purpose…. to find your TRUTH … and if you take a minute to STOP the hustle? You just mind find it! In Junior and High School my best friend and I LOVED to write poetry… we dabbled in dark junkie language a la Nikki Sixx (’cause you know… we could totally identify in small town Southern Alberta). I miss poetry and I haven’t attempted a single verse in almost 20 years. I read this poem I wrote at Muffin Talk and it felt GOOD. It felt like the TRUTH. Truth ebbs and flows and changes like every breath of everyday. 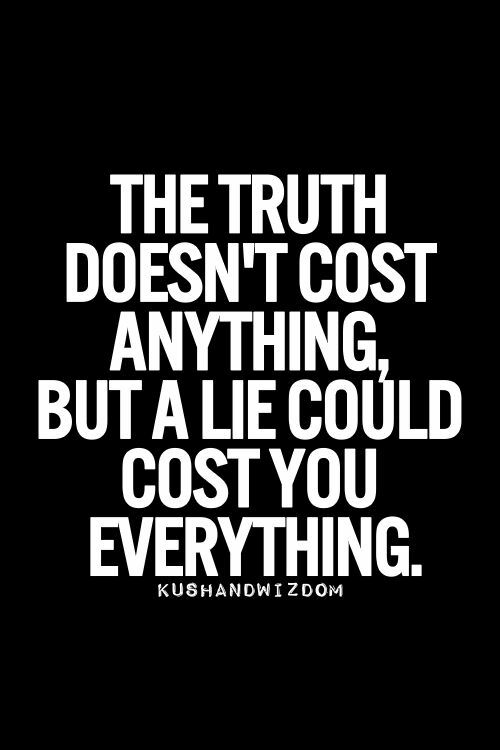 Truth is never the same…. Somewhere in the middle lies the truth. Truth is nature is malleable, flexible, stunning and real…. we marvel at the metamorphosis. we hurt too much… because we can’t handle the truth. But it’s harder living a lie. Your TRUTH is who you are at your core… your fundamental being… some people won’t like it… but if you get there – it won’t matter. You’ll be home.